It takes a lot to stand out in today’s football boots market, but this cleat from Australian brand Zygo certainly did just that when the manufacturers got in touch with us! 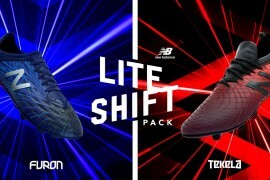 Hailing from Melbourne Australia, Zygo football are looking to make waves with their dramatic-looking design attached to their first ever football boots – the Zygo Deztruct. Seen here in a Footy-Boots.com exclusive new Orange/Light Charcoal/White colourway, the Zygo Deztruct is aiming to be the next big innovation in the world of football boots. 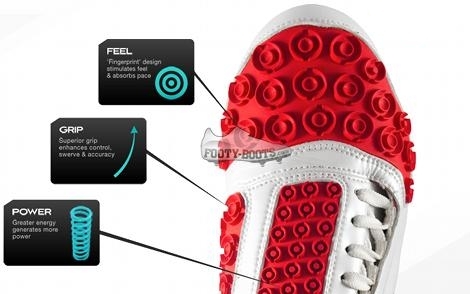 The most striking thing about the Zygo Deztruct‘s design is the pods that cover the three main ball-contact areas of the boot – which work in three different ways to improve your game, according to their designers. The energy pods perform like a spring, storing and releasing vital energy. The ensuing friction provides exceptional grip – assisting ball control and accuracy. The instep zone amplifies spin and swerve. Inspired by the human fingerprint, the energy pod˘ design stimulates feel by absorbing pace when receiving passes, and provides larger ‹Ĺ›sweet-spots˘€žË to reduce your margin for error. The rest of the boot stacks up somewhat impressively, too. 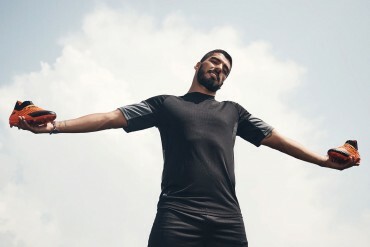 The Upper is constructed of a lightweight synthetic microfibre, similar to that used on previous incarnations of the T90 Laser series of football boots, is apparently some of the softest of it’s kind, giving a great fit across the foot and providing comfort. The Zygo Deztruct also utilises an asymmetrical lacing system to optimise the striking area on the throat of the boot, and provide a snug fit for passing on the instep. 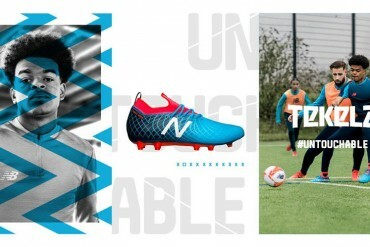 TPU is another material that you’d normally associate with top-level football boots that the Zygo Deztruct has in spades; the chassis and studs are a highly durable TPU chassis that leads into an internal heel counter to enhance stability and player protection. Currently, the Zygo Deztruct is only available in Australia, and is currently in use in the Australian A-League. 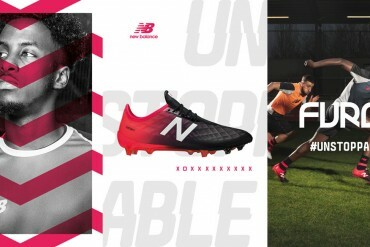 But Zygo assure us that an international release is in the pipeline, and when it’s confirmed, you can be sure that Footy-Boots.com will be the first to let you know about it! In the mean time, use the Boot-o-Meter and comments section to tell us what you think of the Zygo Deztruct! Are you going to do a test on these? would like to know how the power and control works on the pods. 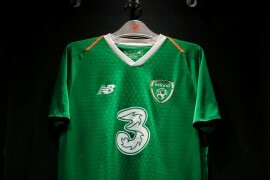 also, wonder how well they would clean up after a muddy game in the winter or would they clog up? 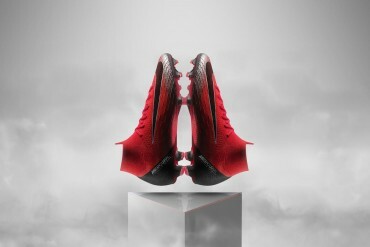 If this football boot really does what is says on paper we might see a revolution in the cleats realm. 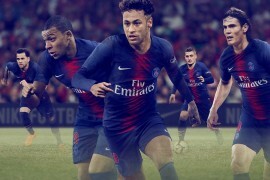 @Harvey – that is a very interesting point, now that you mentioned if the mud clogs up on top of it, it will sure increase the weight on the player’s feet. But then again as you keep kicking the ball the mud will come off. oh boy I can’t wait to see a review on this one. 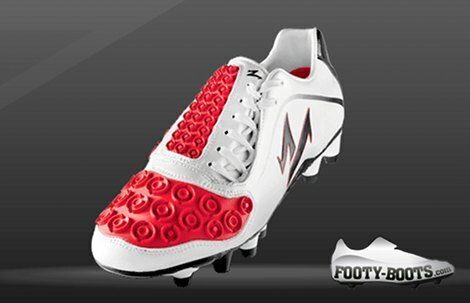 Very similar to a canterbury rugby boot which was out a few years ago. What do they play in Australia? First the concave (developed in Australia) and now the Zygo. 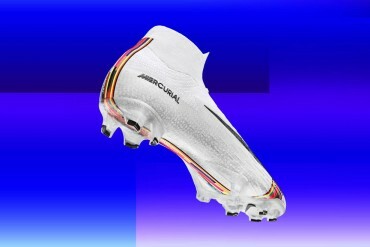 Wouldn’t mind trying a pair of these out!! look how far those pods stick out! the look like rose petals! they look off! yeah i’ve seen pics of these before and can’t stop thinking about it. truly an enigma boots this is, i couldn’t decide should i like it or hate it! i mean, the sweet spots are controversial. they stick so far out like a fat boy’s sore thumb (and i thought mizuno’s 360 bio vamps was crazy). never seen anything like it, therefore have absolutely no idea of how it works. Anyone else think the shape looks a bit like the Nike AZT III? Will be interesting to see if it works! Give me a good old fashioned leather boot thanks. Don’t like nor need gimmicks. 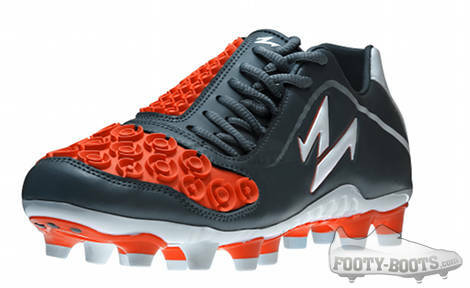 Attack of the octopus cleats more like it…. Definitely original. Looks like it’ll add too much spin, and what happens when a bunch of gunk gets up in there, like the real world? I am a massive fan of the Zygo Boot, I played my first game on the weekend wearing them and made it through without a blister!! I also scored a goal, the ball feels awesome of the pods!! I’d be willing to give these a fair try. Always have an open mind folks! Odd but I’m interested.. well not playng in them, but to have a look. 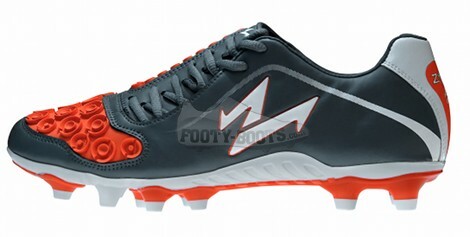 The join venture of Cantebury pods and Umbro SX-Flare soleplate! Very creative! I hope they wont end up like Concave. adidas once released something called the Predator with a design that had stuff sticking out too. After each iteration however they kept shaving off the sticking-out-stuff until the current iteration of the Predator isn’t the original Predator. Kudos to Zygo for bringing some real pokey stuff back!!! WOW! 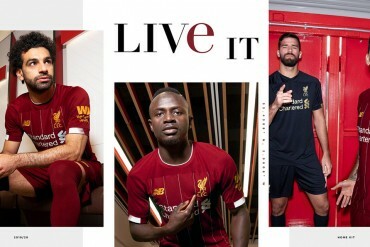 Looks awesome and I get the feeling that if the odd stuff on the upper deliver as promised, these will be really awesome boots! 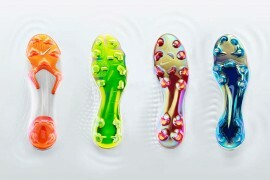 But having said that, didnt adidas Predators used to look closer to this than a T90 or CTR360? So, if the 2 big brands have shifted away to lighter material and less obvious executions, is there a market for these guys? Would be interesting to read a review though… get to work Footy-Boots! Very interesting indeed. They look so aggressive! 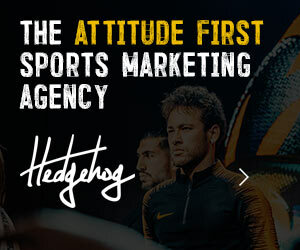 I agree with zizou wannabe, if they do anything near what they promise they could carve out a market. Are these connected to Canterbury boots in any way? Canterbury released a boot that looked almost identical and it’s release name was, surprise surprise, the Zygo. totally agree with you mate. i don’t like were the preds are going, especially with the “lightest” fad going on… definitely prefer the pods sticking out. @cyborg_ninja: the real predator died after the third iteration called the accelerator. and even the accelerator was a huge compromise – pokey stuff totally flattened out already. i played in the 2nd iteration until the nails from the outsole pierced through the insole of the boot. So what they did was take the design of a T90 Laser II and give it Predator features? WTF! but in a good way! Nothing new or innovative hear. Friction pods are played out. These friction pods add a lot of weight especially when filled with mud. These pods will lower flexibility and comfort also. The outsole looks to be an old factory available bottom that a knockoff factory stole from an Umbro factory in China. The side lacing system is an exact knockoff of the old Total 90 from 7 years ago. They aren’t trying to build a new world wide brand. They are just trying to cash in on the local Australian market with a cheap knockoff and out of date technology. You’ll find these at one of those overstock discount retailers online next year for half the price. I was abit skeptical at first like a lot of you but i actually put that all aside and wanted to try them out for myself. To be honest they really do what they say and so I continue to wear them as ive noticed more power and control in my kick. Im just surpised they havent hit a global market yet. Go the aussies, oi oi oi.